Are you unable to update your Windows 10 PC/Laptop due to the Error Code 0x80070422 which prevents the entire updating process? If your answer is ‘YES’ and wants to fix update Error Code 0x80070422 then you are at the right place. Here in this blog, we will learn the different tricks and tips to get rid of Error Code 0x80070422. Before applying any of the given solutions, it is suggested to know about the Error Code 0x80070422. As we know that the Microsoft has launched several updates or patches to fix bugs and improve the performance of Windows 10 system. These updates are essential to install as it patches vulnerabilities and makes your computer more protected from the external exploit. But what when you become unable to download and install the available update? If you are getting an error message while trying to install Windows 10 updates then you’re in big trouble and it is recommended to fix this error immediately. If you are taking this error message as a minor Windows malfunction and thinking that it will get fixed after rebooting your system several times then you are wrong. Actually, this is a very serious problem and you need to apply some effective tricks to overcome from this issue. What will happen when we don’t install the update? That’s why it is always suggested to download the recommended update and install it on your PC as soon as possible. If you are getting any kind of error message while downloading or installing the update then fix them immediately and update your system. 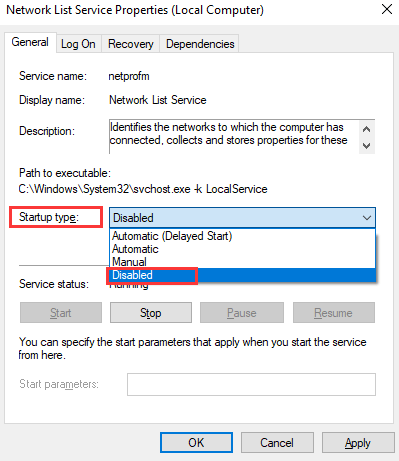 There are several fixes through which you can fix this issue, some of them are resetting Windows update component, disabling network list and more. 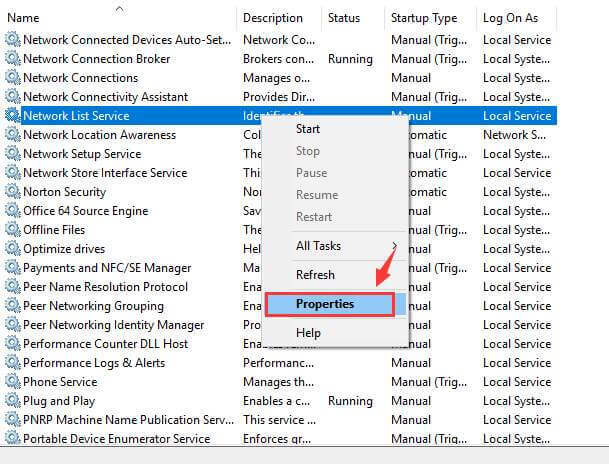 Apply the below-given troubleshooting steps one by one in order to Repair Windows 10 Update Error 0x80070422. 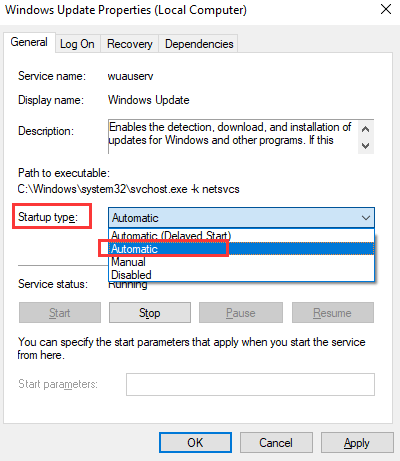 Also Read: [Solved] Step by Step Guide to Fix Windows Update Error 0x80246010 on Windows 10! Note: In order to apply the below-given fixes, first you need to log on your system as an administrator. First, you need to open the run dialogue box by pressing Windows key and R from your keyboard. In the run box, type services.msc and press the Enter key. Now, you need to find the Windows Update service from the list. 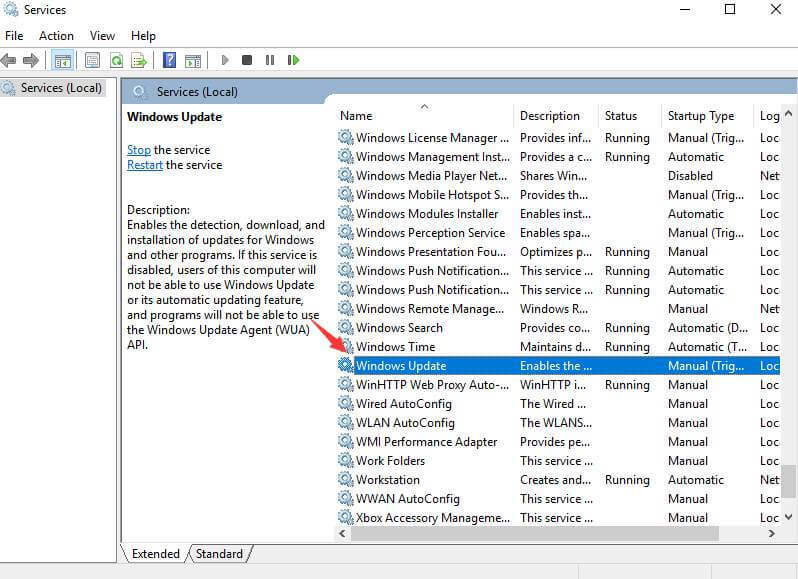 To do this you should press W key on your keyboard, through this you can easily locate the Windows Update service. 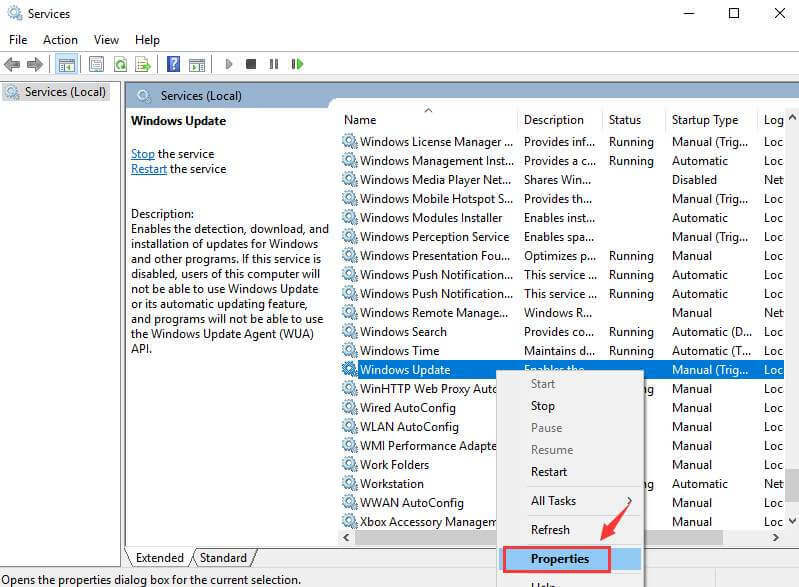 Right-click on the Windows Update and select Properties. Confirm that the Startup type is selected as Automatic. Here, also confirm that the Service status is set as Running. 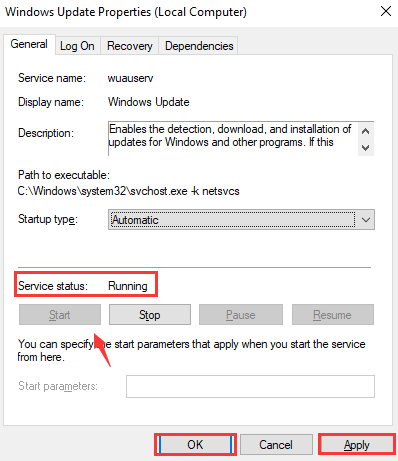 If the Service status is not running, then click on the Start button to start it. After it, press the Apply and OK buttons to save the changes. 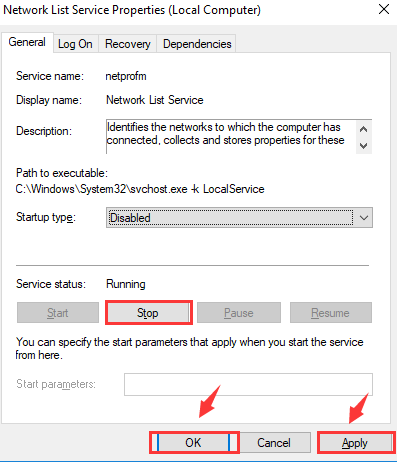 In case, above given services are not running then you right click on them and select Start. 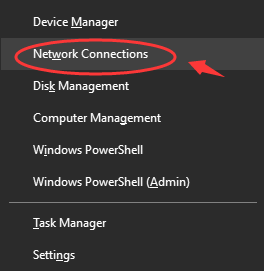 Open the Network Connections, to do this press Windows key and X simultaneously form your keyboard and then select the Network Connections. 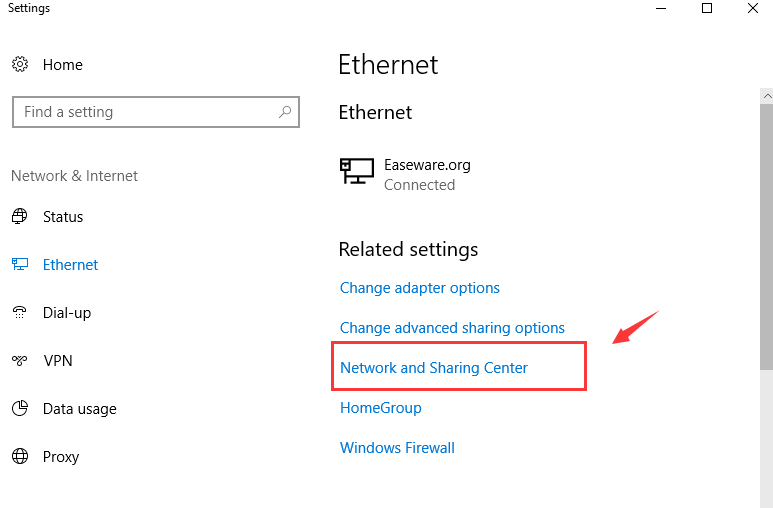 Select the Network and Sharing Center present on the right side of the pane. Now, you need to find your connection and then click on it to see its detailed information. 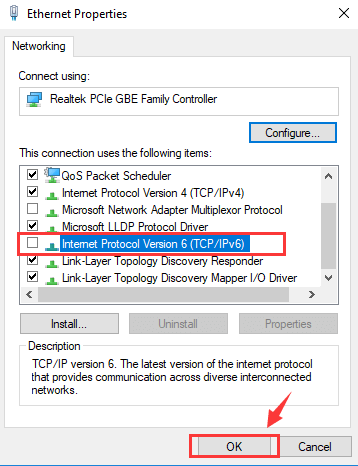 Find Internet Protocol Version 6 (TCP /IPv6) and click on the box before this option to un-mark it. Click OK to save all the modifications. Reboot your PC and try to update your PC. 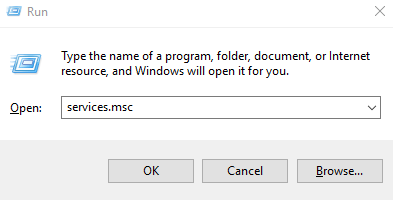 Open the run dialogue box by pressing Windows key and R, in the box type services.msc and hit Enter key. 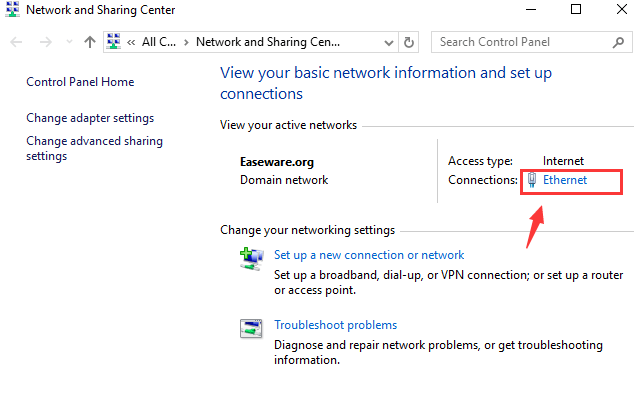 Now you need to search for the Network List Service, to find this option you need to press the N key on your keyboard. 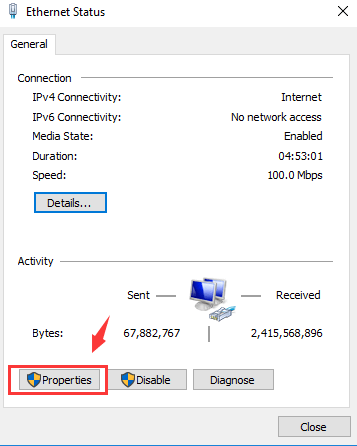 After finding Network List Service right click on it and select Properties. In the Startup type category, select from the drop-down menu Disable. At last, verify that the Service status IS NOT Running. If it is, then click on the Stop button. After it click on the Apply and OK to save all the modifications done by you. After fixing Windows 10 Update Error 0x80070422 and installing the update on your PC, it is recommended to scan your PC with a professional PC Error Repair Tool. 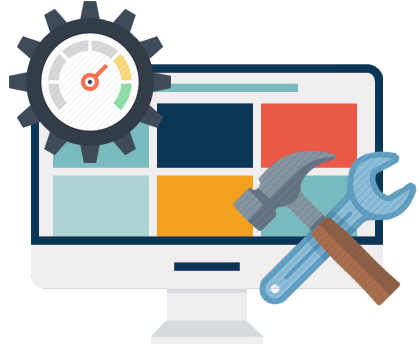 This is the software that allows you to fix all types of other internal issues like dll error, corruption of system driver, registry issues and more. All of these internal issues are necessary to fix, but you can’t deal with them manually and that’s why you need this PC error fixer tool. 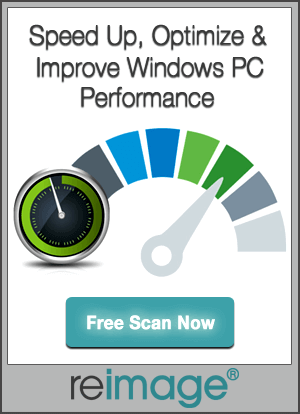 Download, install and run this tool to scan your PC/Laptop. This will automatically fix all types of issues present on your computer. This software will also help you to boost your PC performance, and you PC will become new.